What does Artificial Intelligence mean? Is it General Artificial Intelligence or Artificial Intelligence what we usually talk about? Do you know the difference? 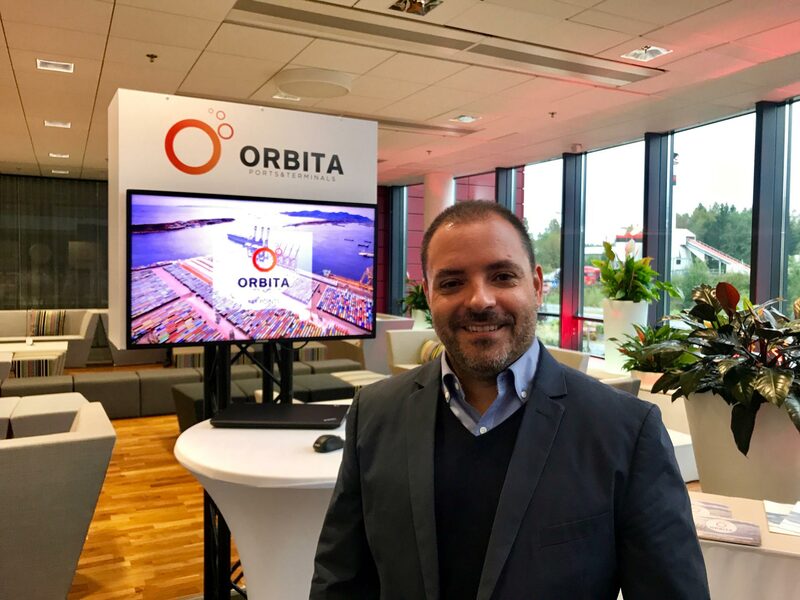 Francisco Grau, Managing Director at Orbita Ports &Terminals, defines in a detailed article in Port Technology International magazine what is Intelligence, the concept of Singularity and what we can expect from Artificial Intelligence from now onwards.